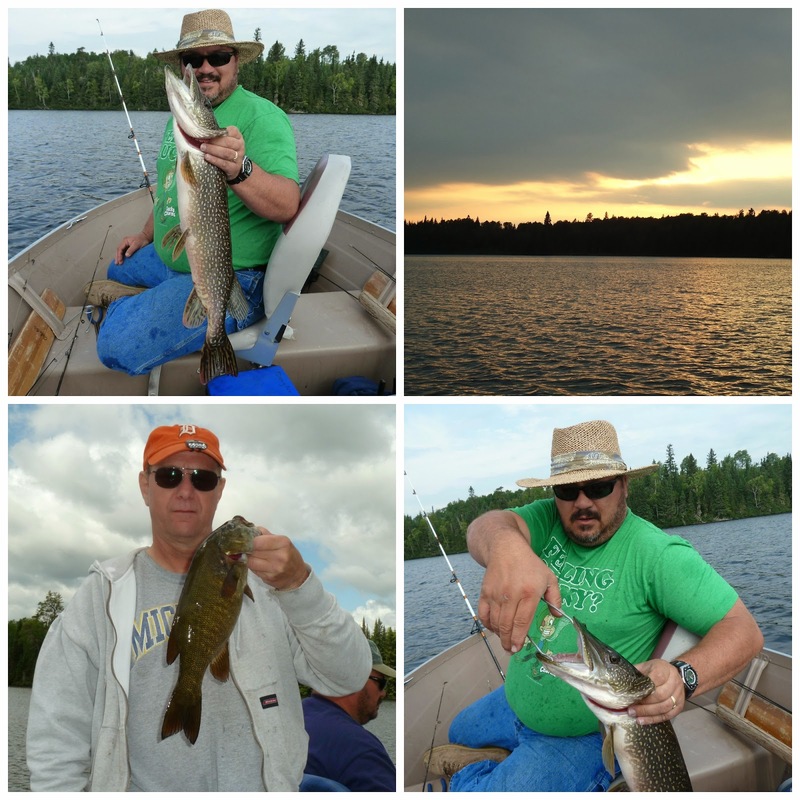 A whole bunch of photos from Doug, Steve and Patrick. 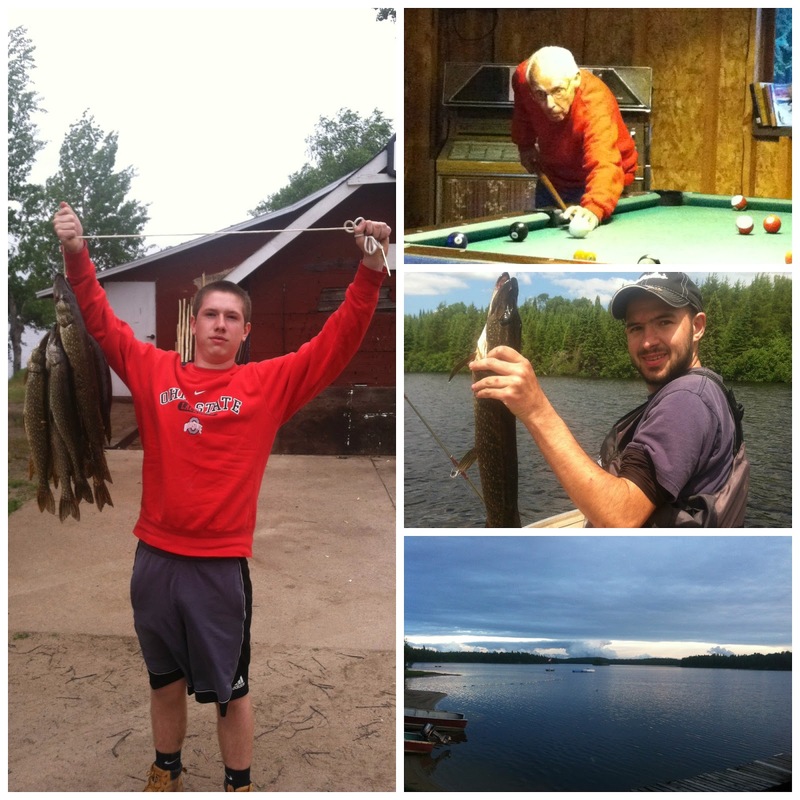 Great pics, everyone! 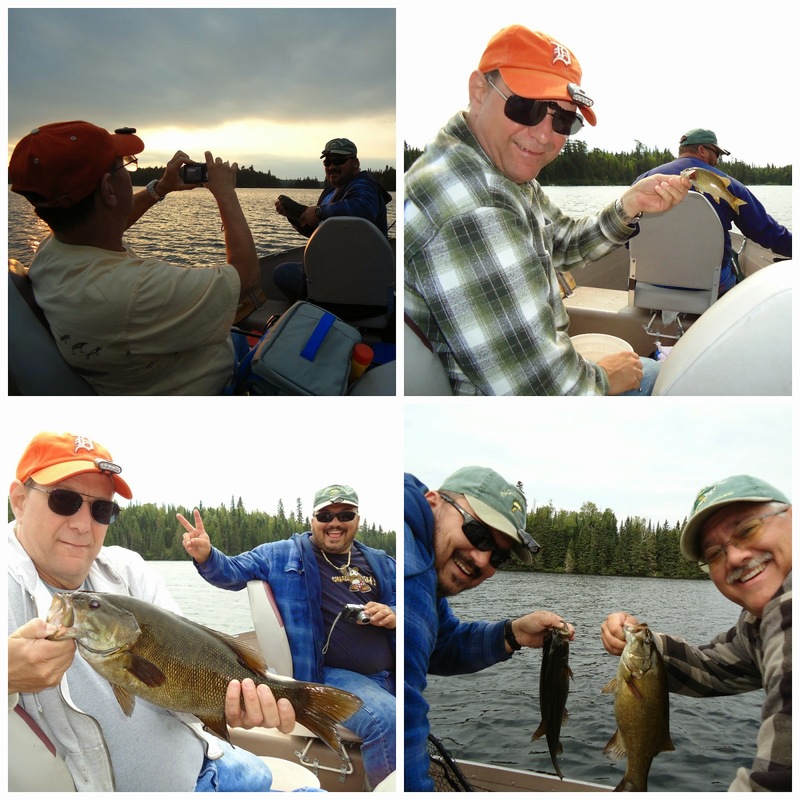 Looks like you had a lot of fun. 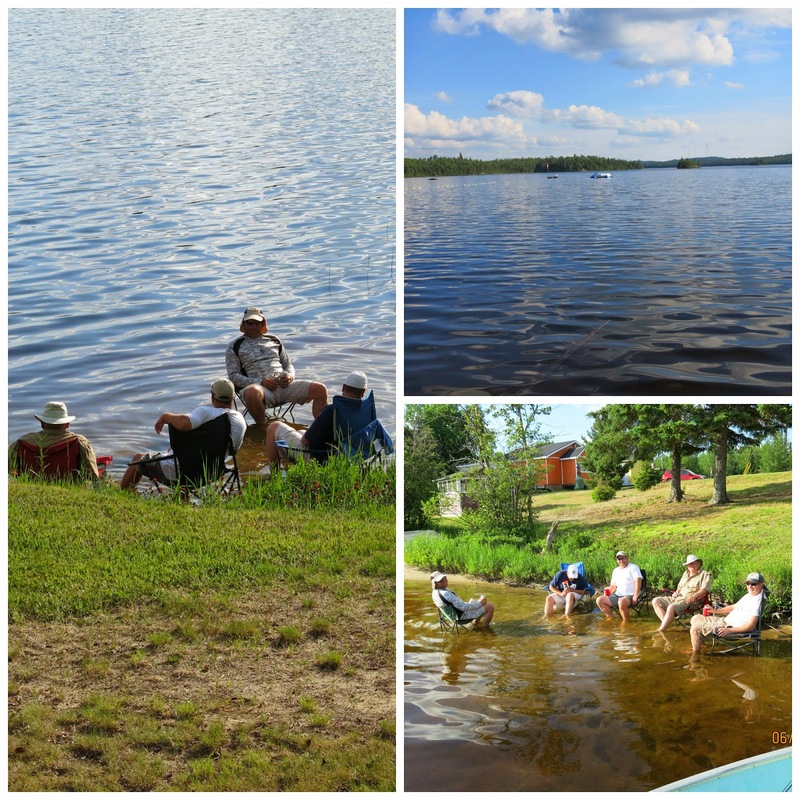 A warm afternoon spent lounging around camp. 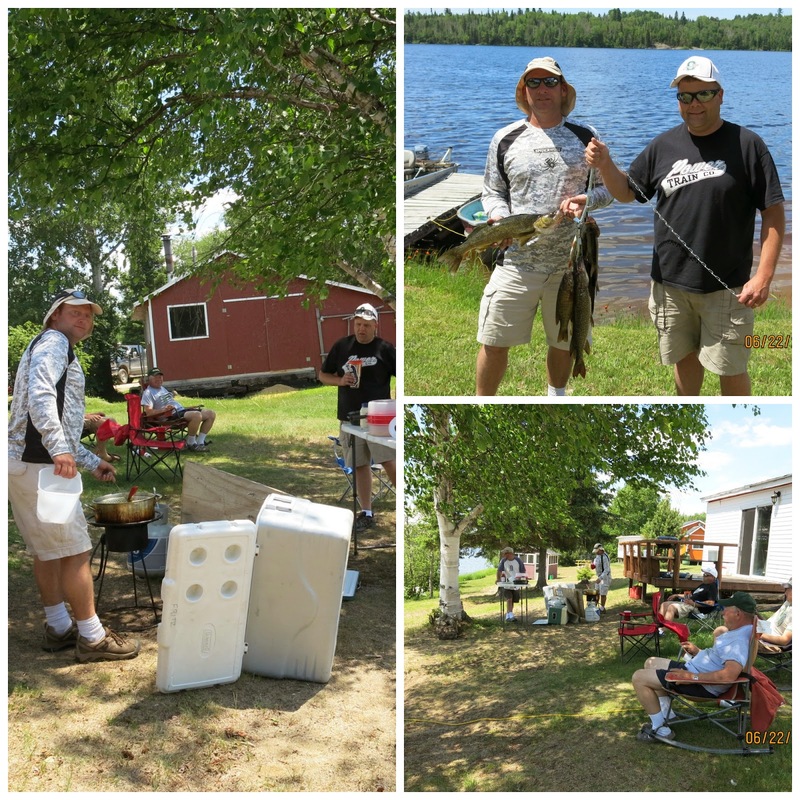 This looks like a great way to enjoy a hot day! 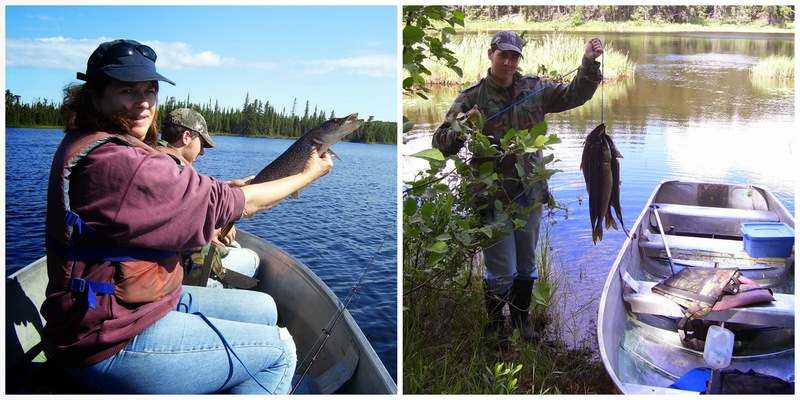 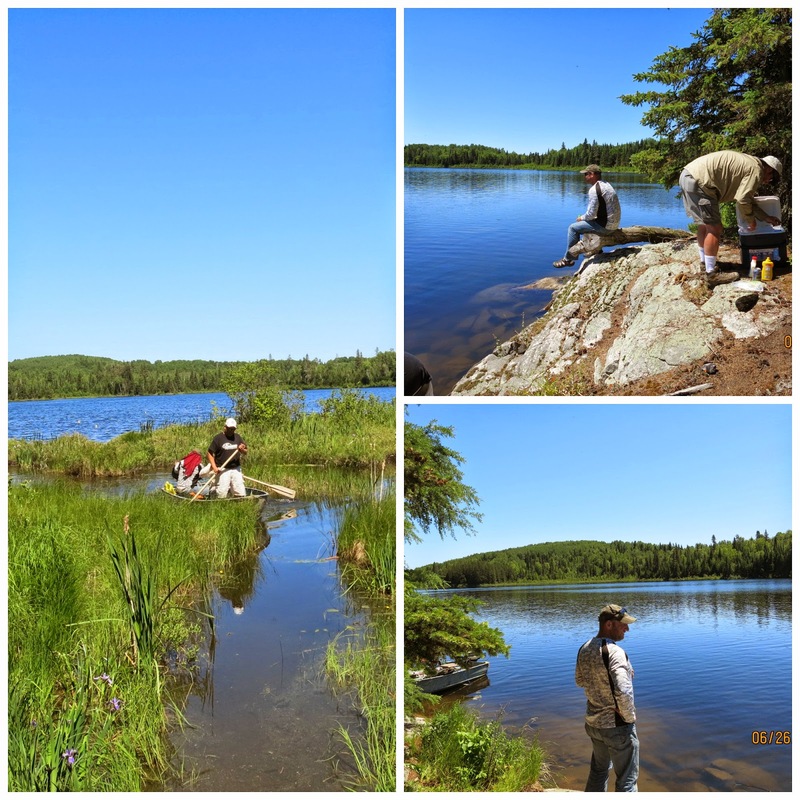 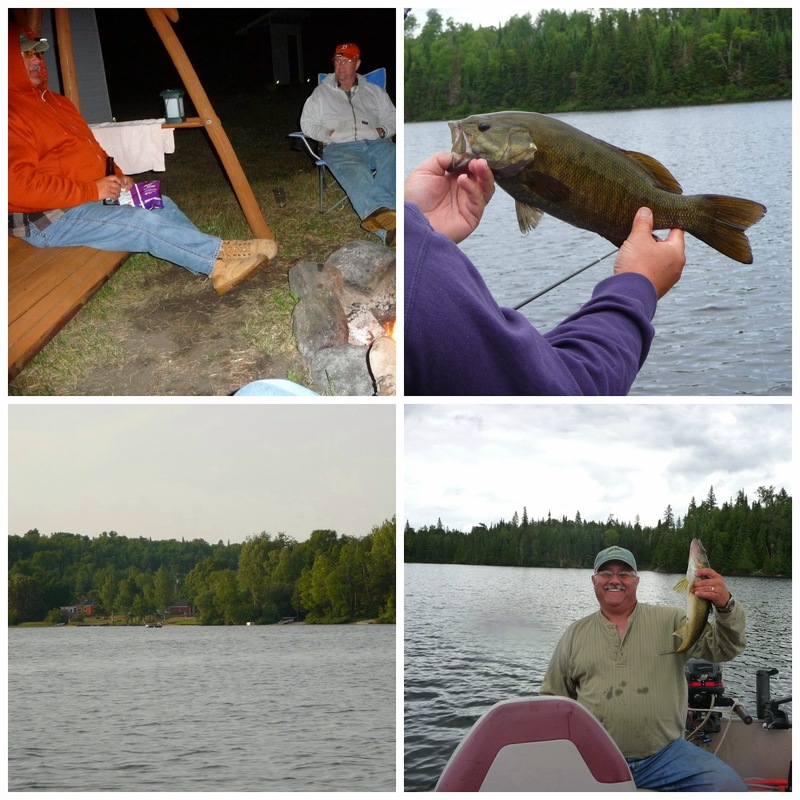 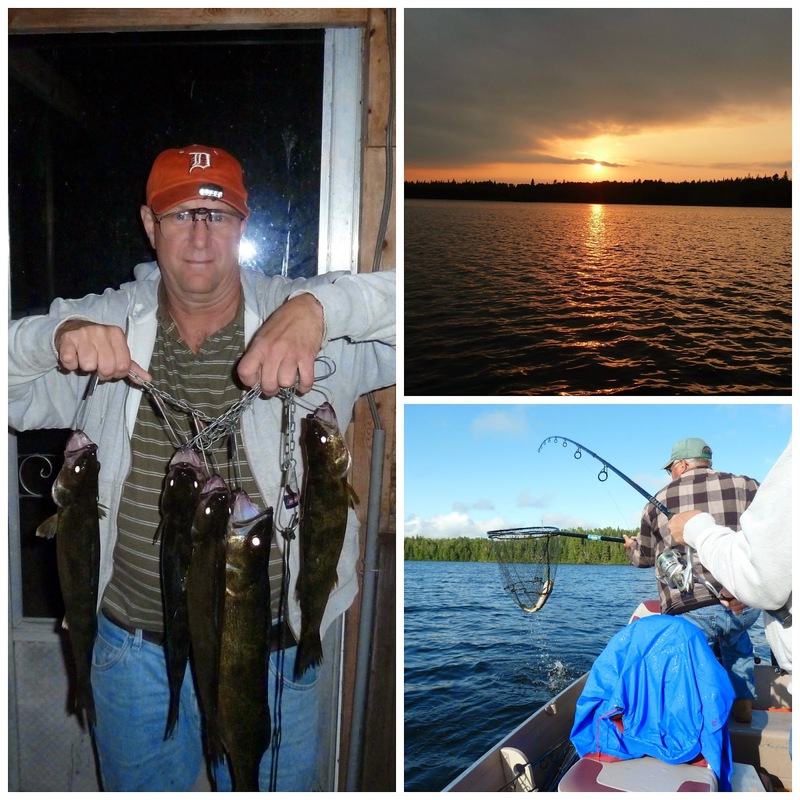 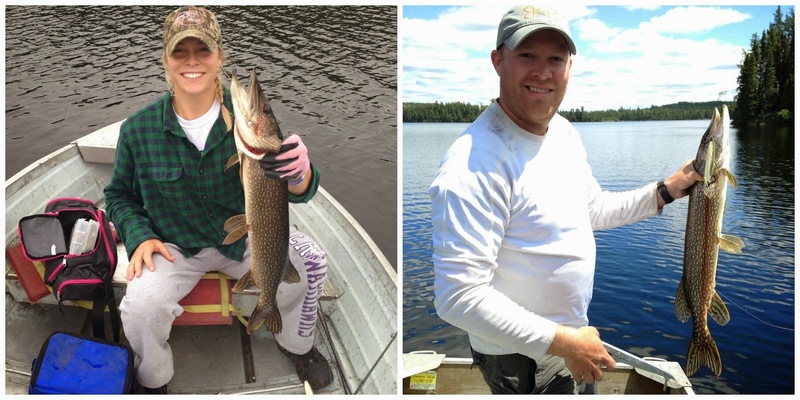 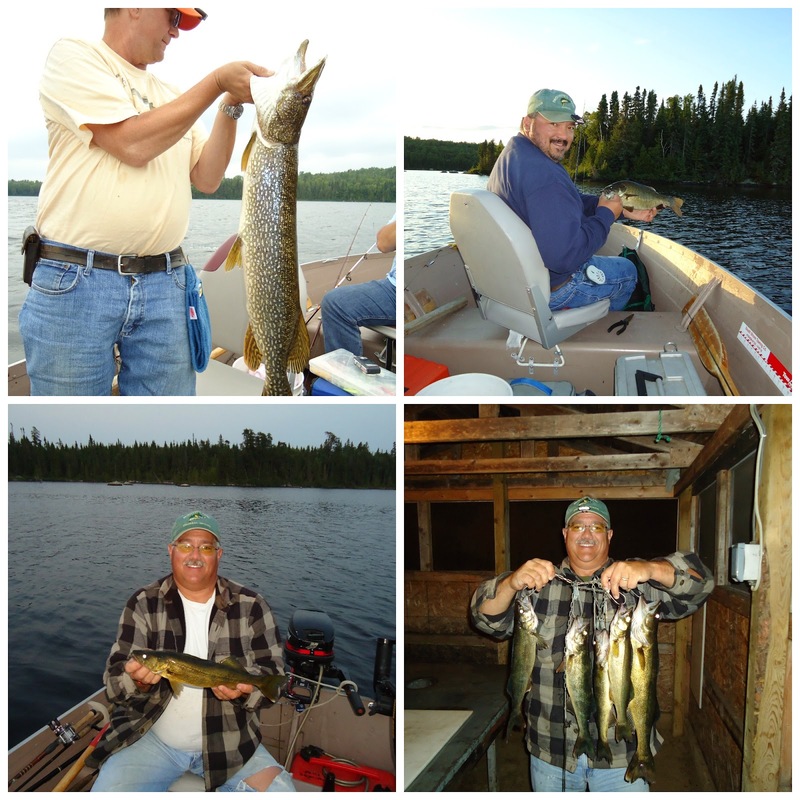 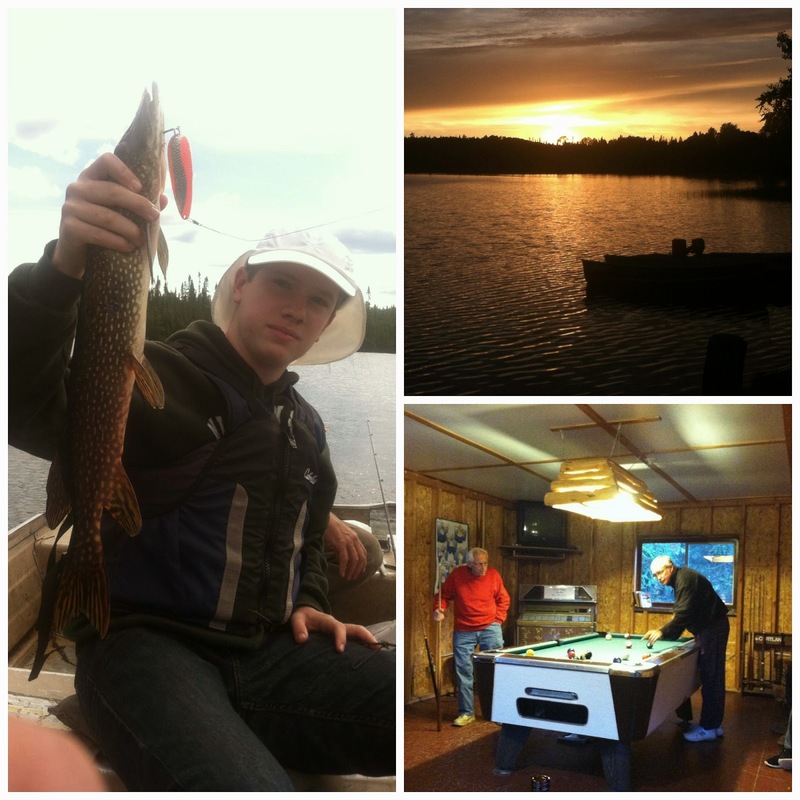 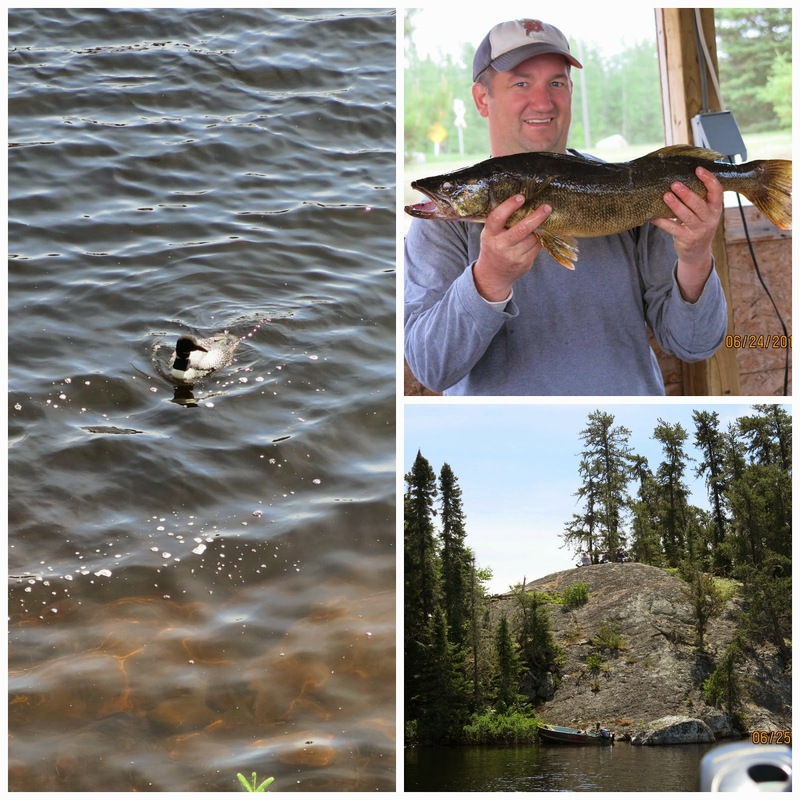 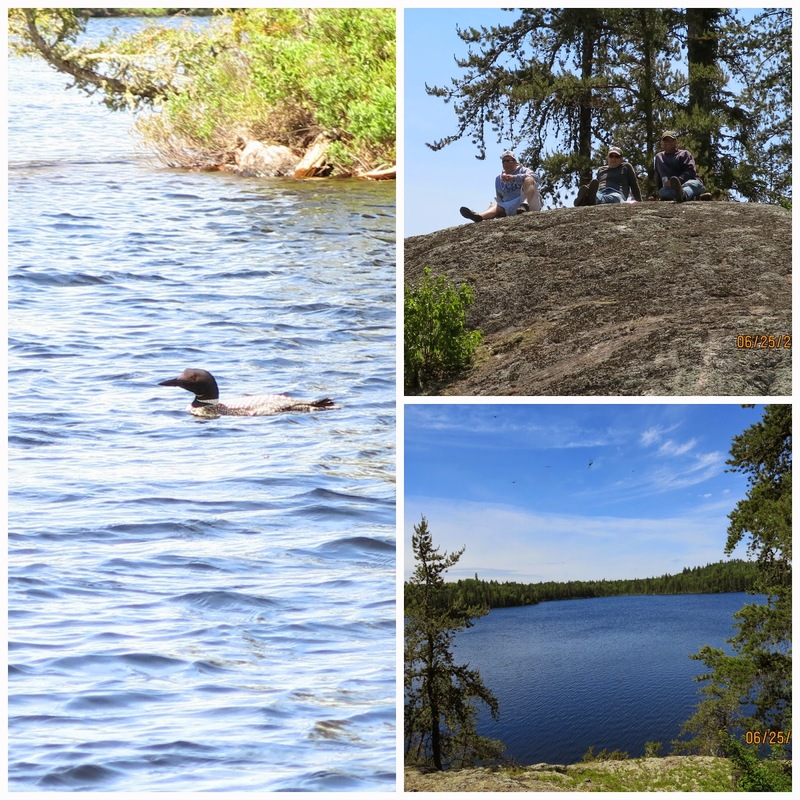 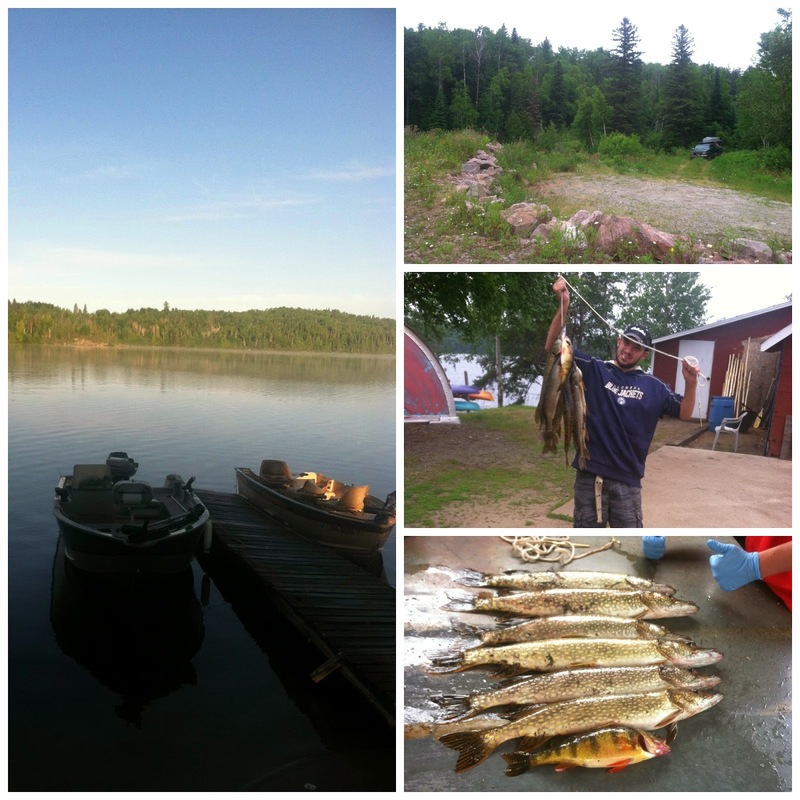 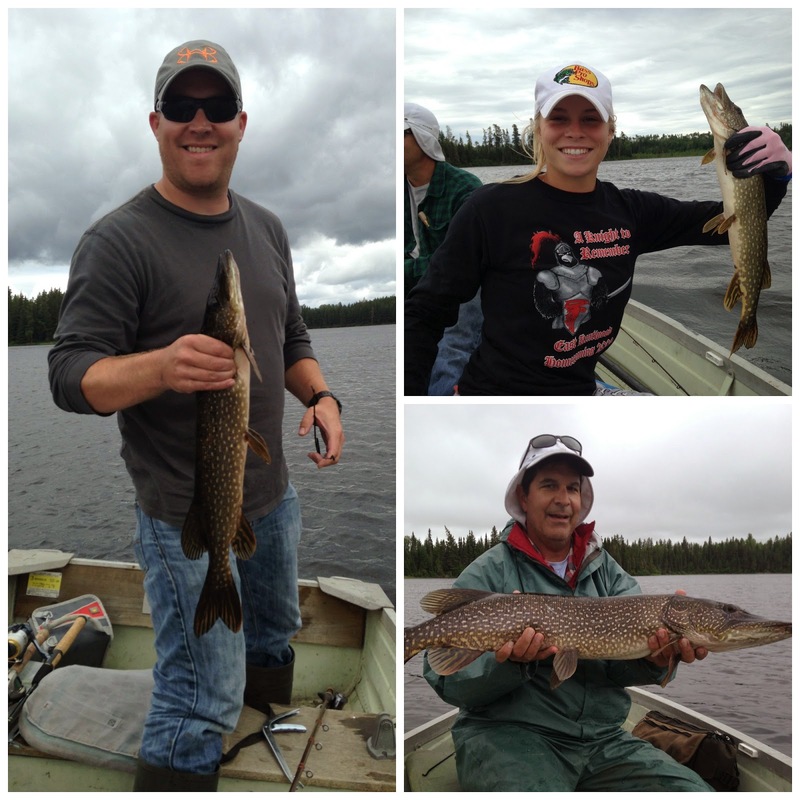 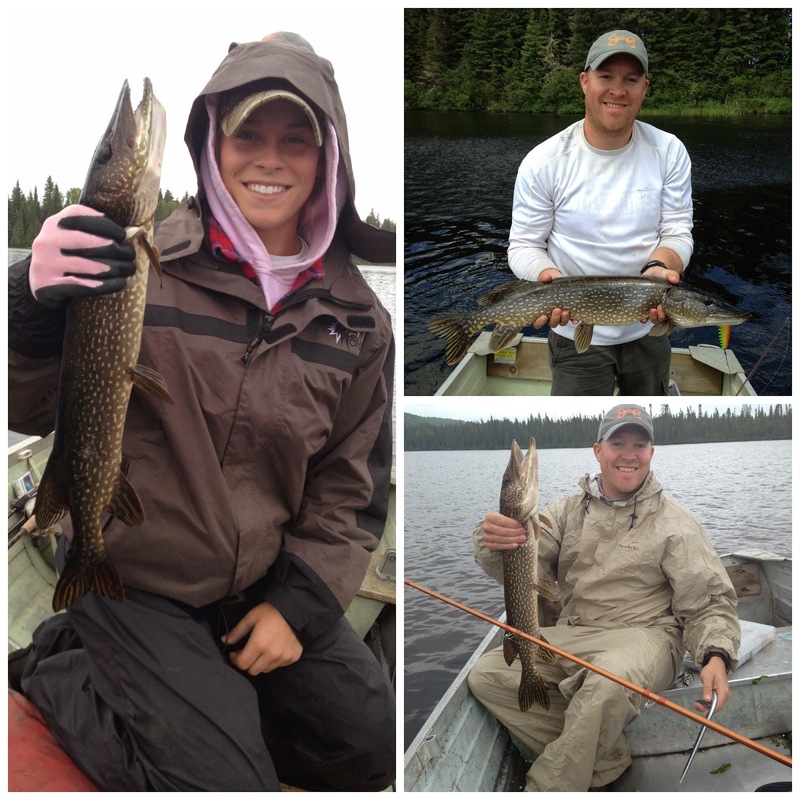 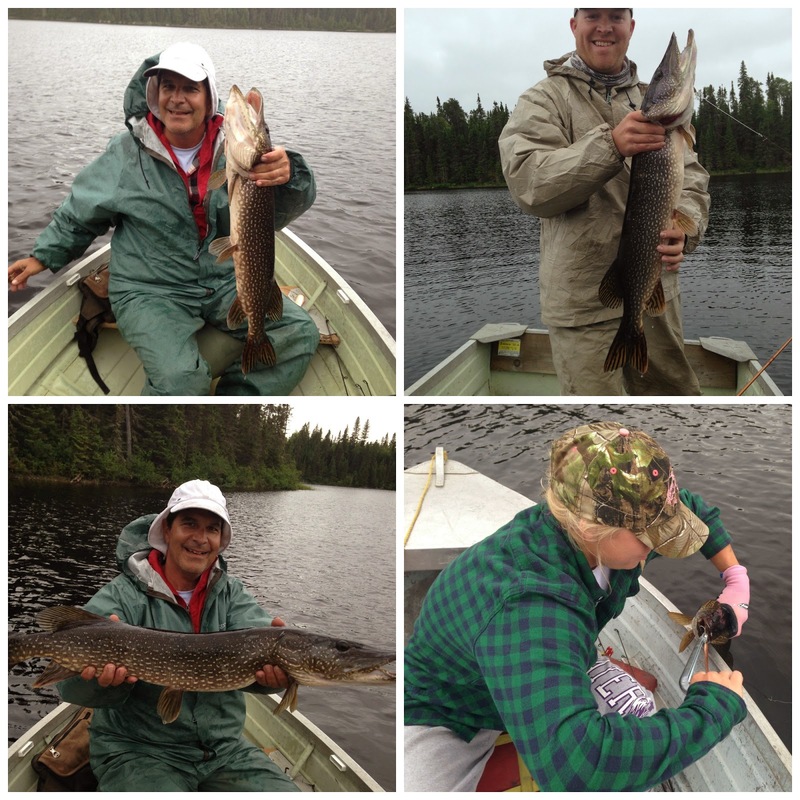 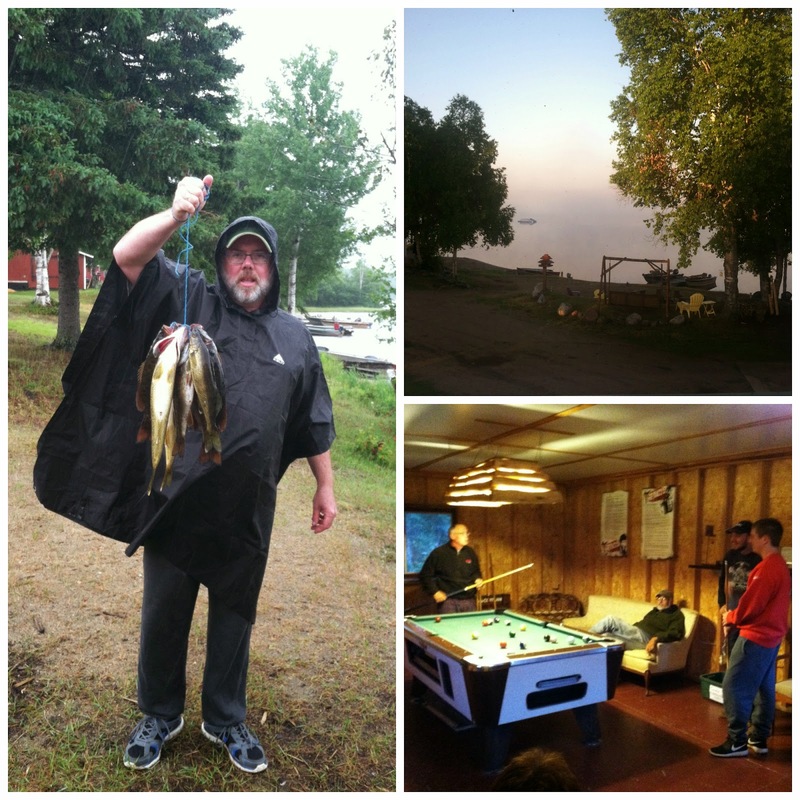 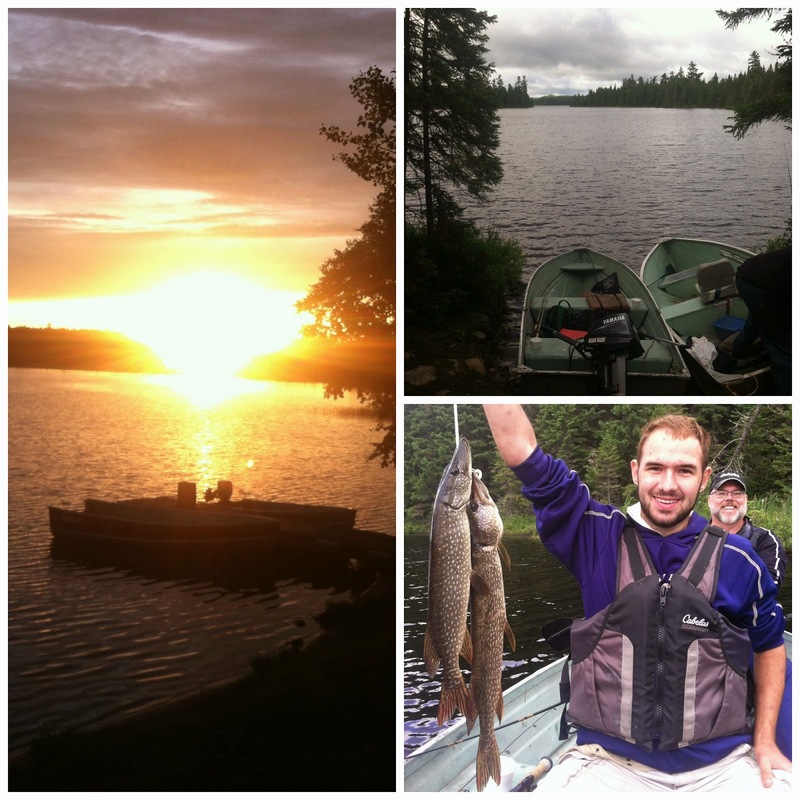 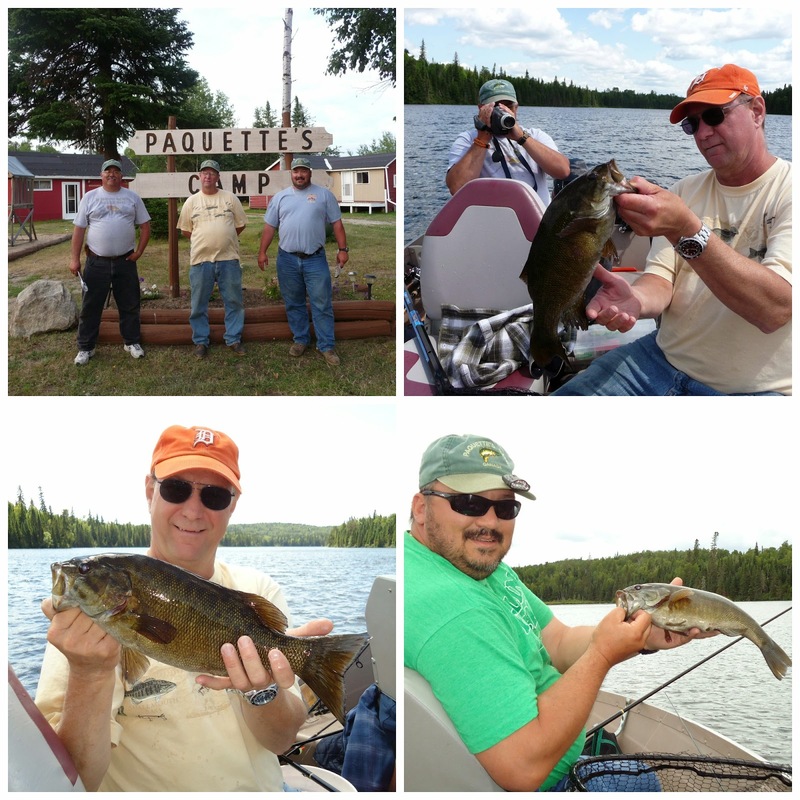 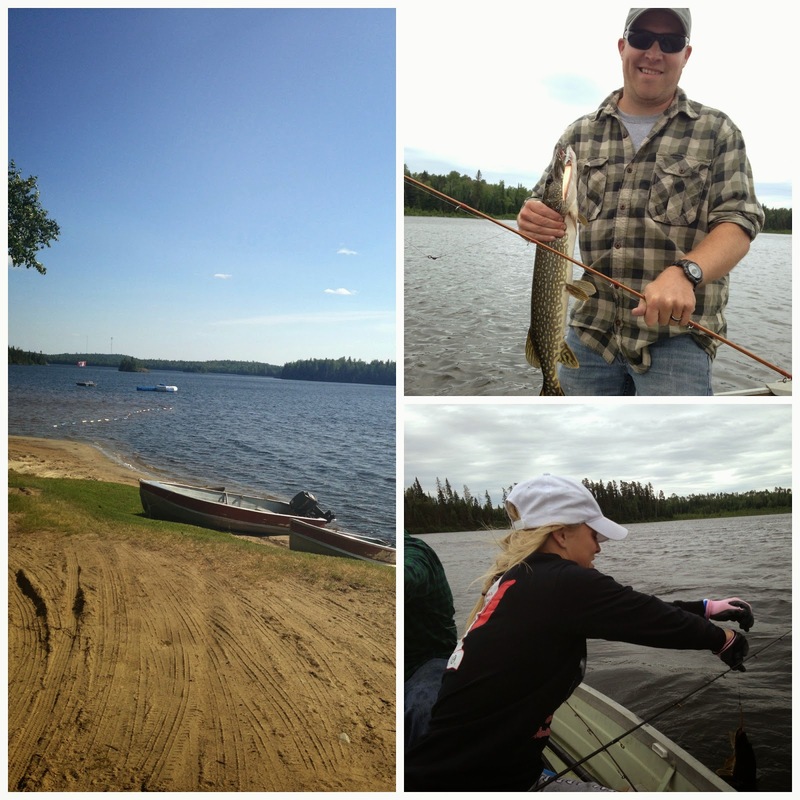 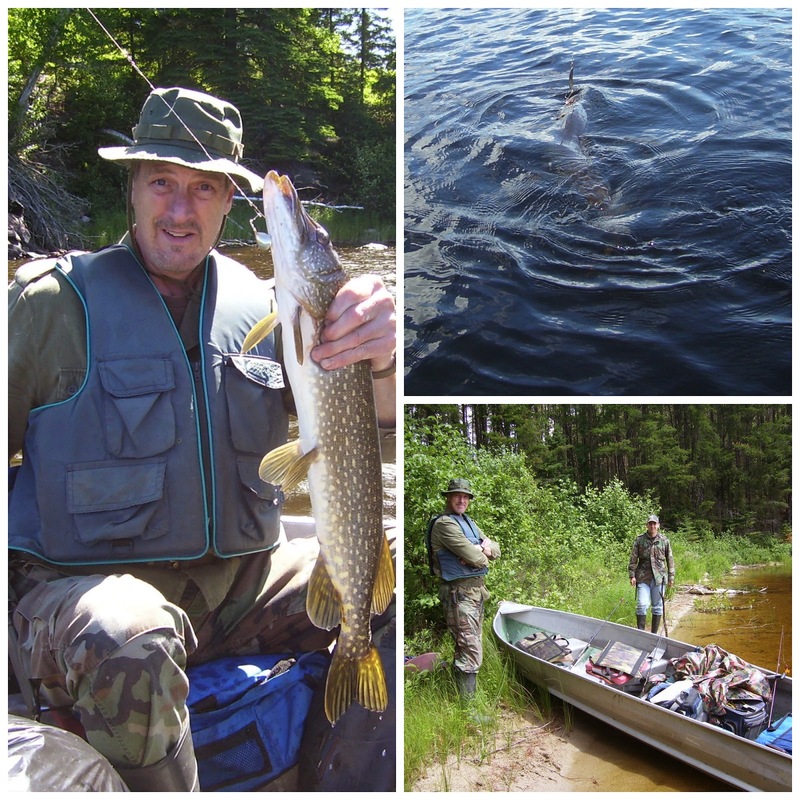 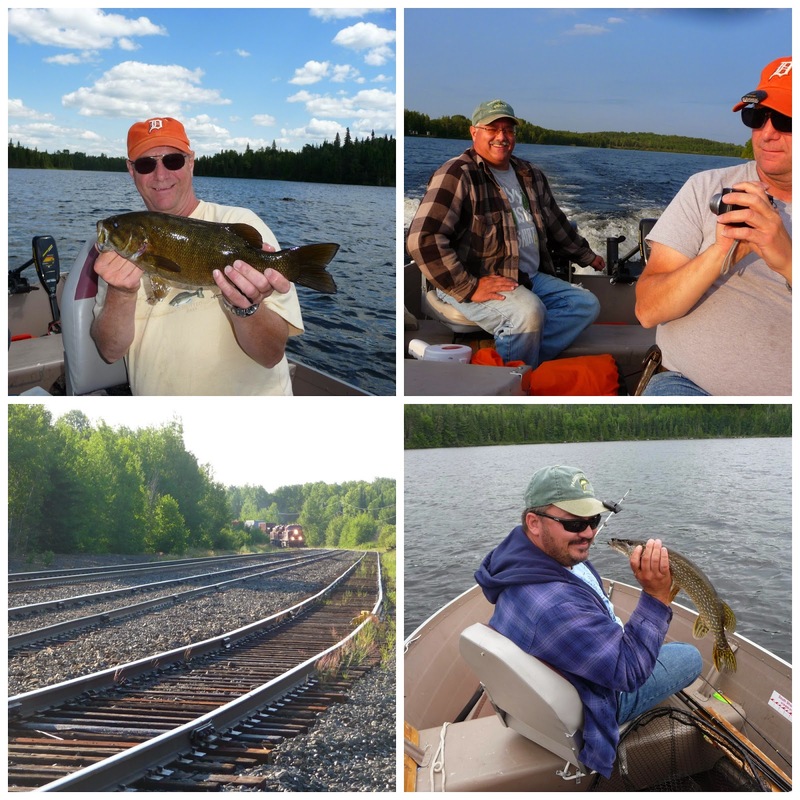 Fishing adventure, Northern Ontario style. 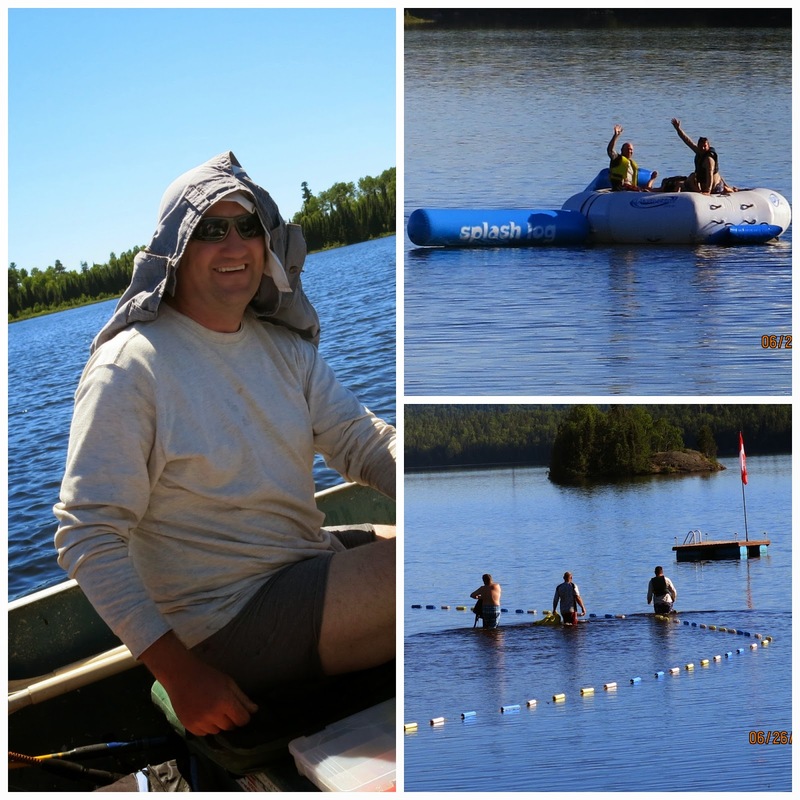 Tips for dealing with too much sun: remove pants, place on head. 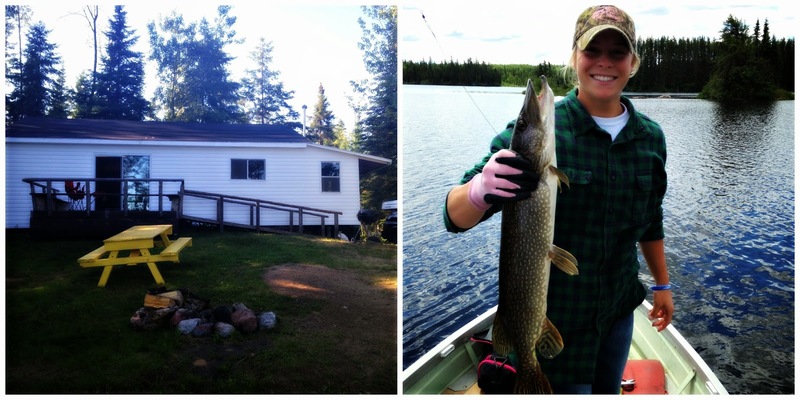 Or just go swimming.